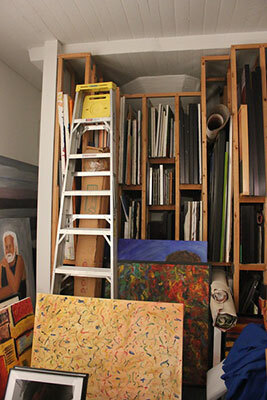 Open Studios in November, the weekend before Thanksgiving. All work is for sale, including prints from the photo series. Contact the artist for price information.